Jomo Kenyatta was a Kenyan politician, who served as the Prime Minister and later the President of Kenya. 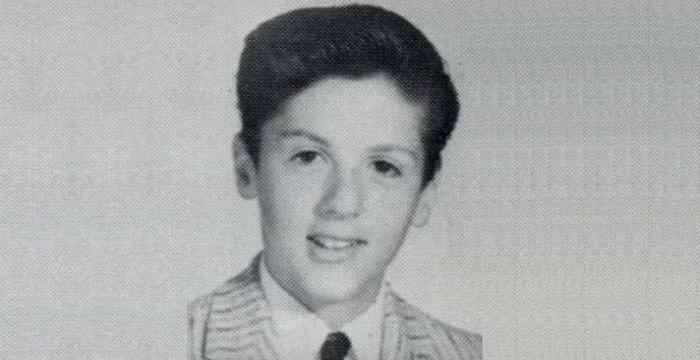 This biography profiles his childhood, life, struggles, career, achievements and gives some interesting facts. 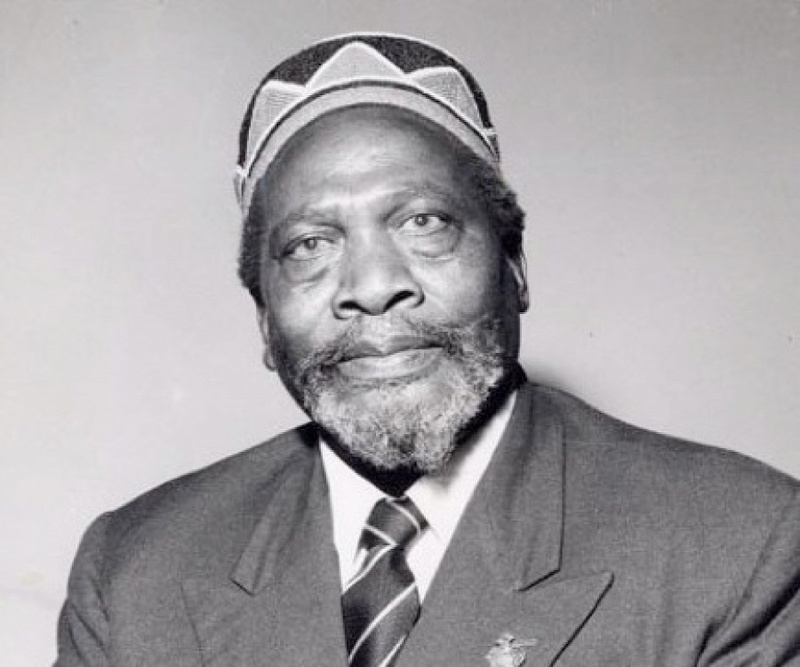 Jomo Kenyatta was a Kenyan politician, who served as Prime Minister and later President of Kenya. 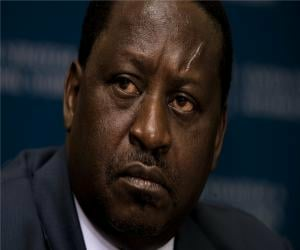 He has played the defining role in challenging the white supremacy in Kenyan political and social atmosphere and eventually led many movements to turn Kenya from a loyal British colony into an independent republic. His party, Kenya Africa National Union, fought for Kenya’s independence and Jomo led it until his very last years, maintaining his stance as an unabashed leader. From studying in the London School of Economics, to working in a farm in Sussex during the world war, Jomo came across several facades of being a black person in the world capital of white skinned people, England. His anti-colonial sentiments rushed out in mid 40s when he started attending and organizing conventions against racism and colonialism and cited George Pardmore as the biggest influence of his political inclinations. In 1946, he came back to east Africa and started running a school, eventually becoming president of Kenyan African Union in 1947. He is widely considered as Father of the Nation and constantly gets compared to Mahatma Gandhi. 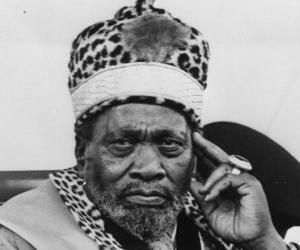 Jomo Kenyatta was born in Ngenda, Kenya, in 1890 in a family of farmers who lived near the river Thiririka and bred sheep and goats. He belonged to the Kikuyu folk and following their age old traditions, his father kept many wives. In the small house, there were many people to take care and feed him. Jomo grew up in custody of his grandfather due to the death of his parents early in his childhood. As a teenager, he tasted the bitter fruit of racism when he wanted to study at the Church of Scotland mission, but he was shamed and insulted there. Upon asking, the reason given to him was that African natives aren’t pure enough to study among the whites. However, he wasn’t good in studies and started assisting a carpenter to learn the skills. In 1914, Jomo moved to Nairobi and worked in an engineering firm for a brief time. The job paid good enough but Jomo fell ill with infection and could not continue with his job, and upon getting cured, he started doing some petty jobs. The First World War was around and the British were recruiting Kikuyu men into the army, but Jomo refused to fight for the whites. Around 1921, Africa was standing up against the white supremacy that persisted in East African countries and East Africa Association was formed by a Kikuyu man named Harry Thuku. Jomo joined in 1922 while working in a municipal office and one of the central goals of the organization was to take back the lands from the whites but the association got disbanded in 1925. Jomo and other activists regrouped and formed another group, Kikuyu Central Association, and just a few years later, Jomo was named the general secretary. In order to gain more support from his countrymen, Jomo started a newspaper titled Muigwithania. The publication mostly carried content related to self-improvement for Africans and the government allowed it. In 1929, Kenyatta went to London to raise his voice against England’s proposed merger of Kenya, Uganda and Tanganyika, which was not a good prospect for the future of Kikuyu people. But the top level British authorities refused to meet him. He got extremely upset and wrote a very angry letter to The Times, London, asking British to take back the proposal else the situation will be ‘unpleasant’. In 1932, the British government somehow knelt under pressure and postponed the plans of union of the territories and even loosened up on the lands by offering compensations to Kikuyu people for their taken lands. Kenyatta, all happy and proud due to the victory, left for Soviet Union to further study and travelled around Europe, and later got himself enrolled in London School of Economics to study Anthropology. His busy schedules with studies and other protests cut him off from the KCA but Jomo kept working for the black rights and organized Pan African Congress meeting in London in 1945. The newly formed Kenya African Union was looking for a leader and Kenyatta joined it in 1946, after his return to his country. He became the president of KAU in 1947 and in 1952, the Mau Mau rebellion happened which shook the Kikuyu strength to its core. 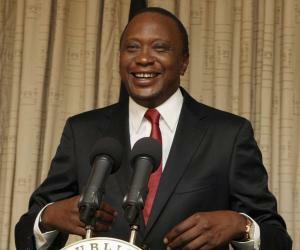 Kenyatta was the main accused in the Mau Mau terrorist activities and was subjected to seven years in prison. Kenyan nationalist leaders started Kenya African National Union in 1960 and elected Jomo as the president, even though he was still in prison. In subsequent efforts, Kenya got its independence on 12th December 1963 and Kenyatta was elected as the first prime minister. A few years later, an amendment in the constitution took place, electing him as the president. Jomo introduced the principals of liberalisation and staying true to his promises, he supported western investments in Kenya. 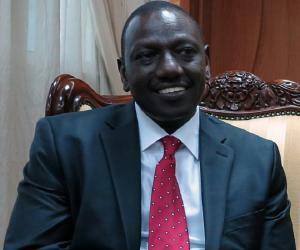 His policies were effective and Kenya’s economy grew many folds in 70’s and 80’s. However, the wealth distribution was mostly limited to the elites and most of Kenya’s general population remained unaffected from the development. Jomo’s west friendly policies were praised heavily in western media. Jomo’s close associates have mentioned that he was an extrovert and lively person and was a lover of earthly pleasures. 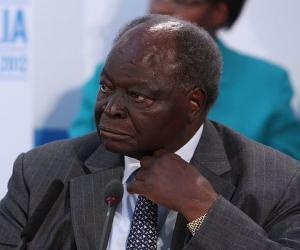 As President of Kenya, he owned many high class cars and bedded many women. He was also known to be quite expressive of his emotions and could easily get angry. Jomo married many women in his lifetime; the first one being Grace Wahu, with whom he had a son and a daughter. His second marriage with Edna Clarke bore him a son, and from his third marriage to Grace Wanjiku, he had one daughter. His final marriage was to Ngina Kenyatta, who is also frequently known as the first lady of Kenya and the most loved wife Jomo had. He named roads and monuments in her name and she bore him four children in total. 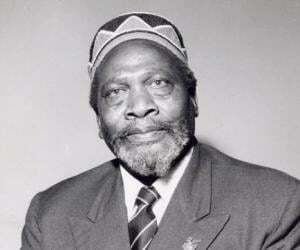 Jomo Kenyatta passed away on 22nd August 1978 due to natural causes. He had suffered many illnesses during his life but managed to lead a long and healthy life and bid his farewell to the world at an old age of 86. The Prince of Wales, Charles was one of the key British people among many who attended his funeral.